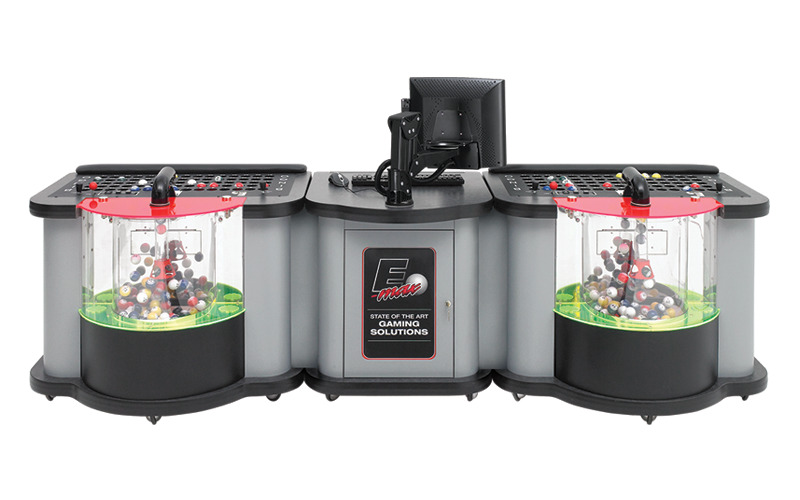 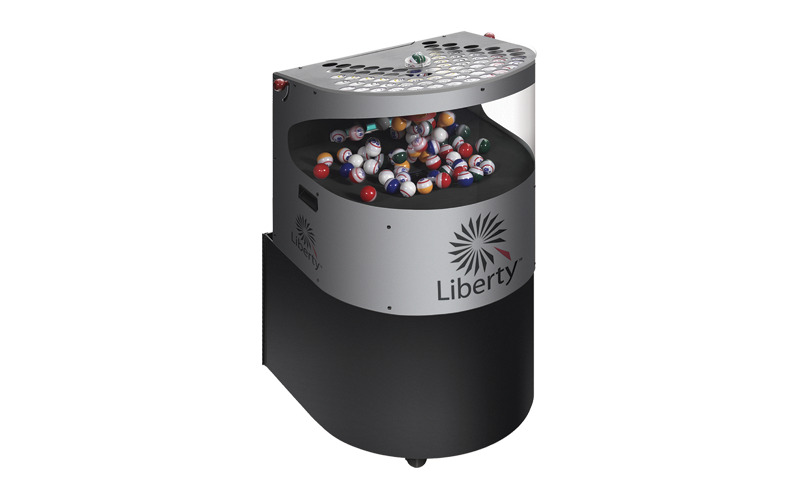 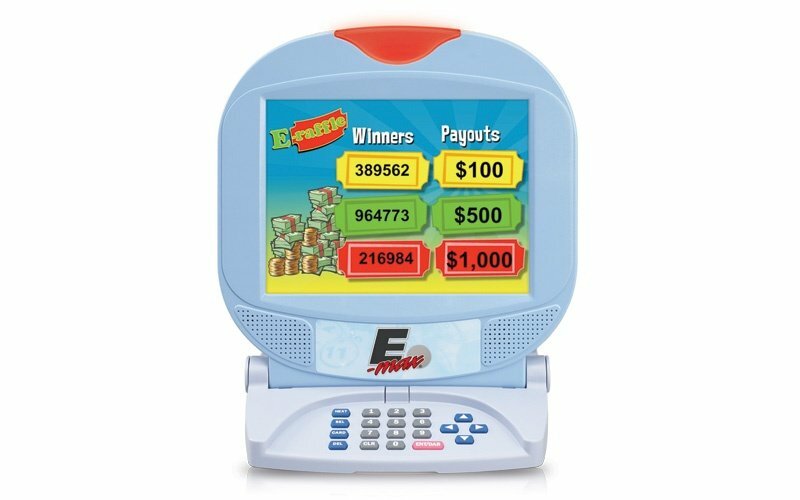 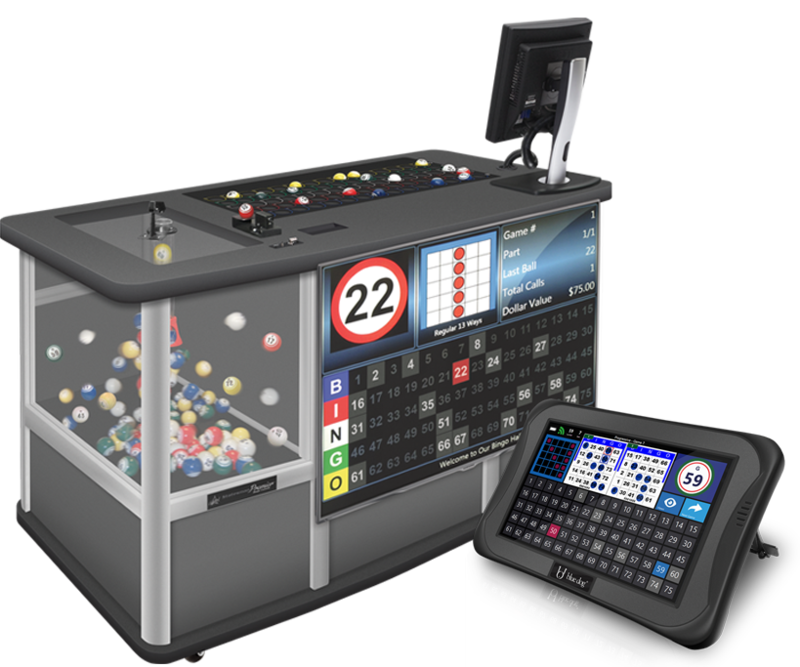 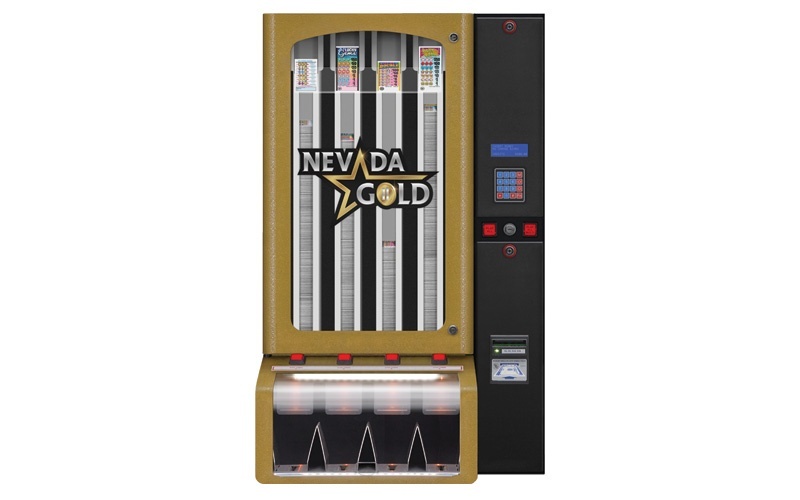 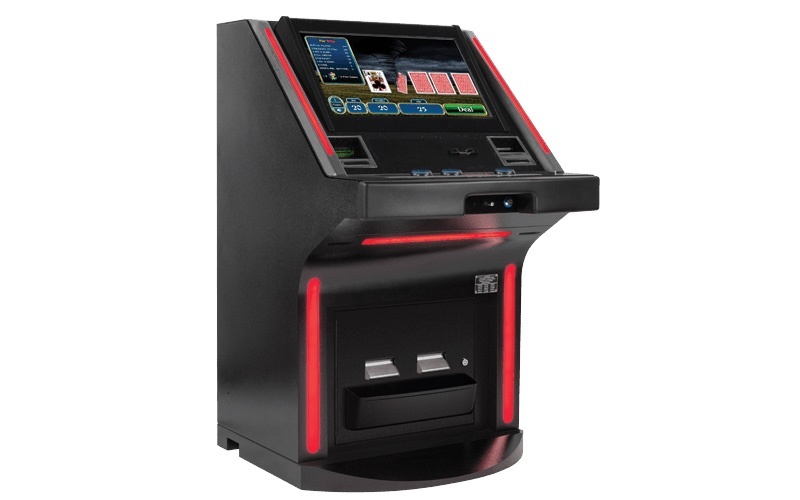 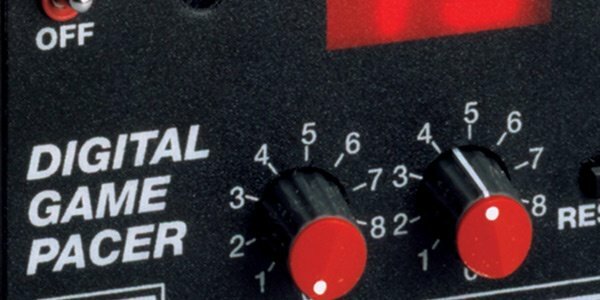 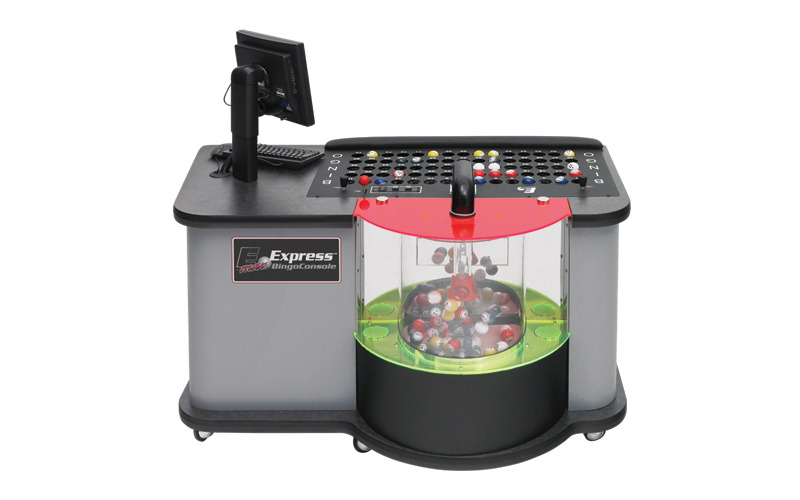 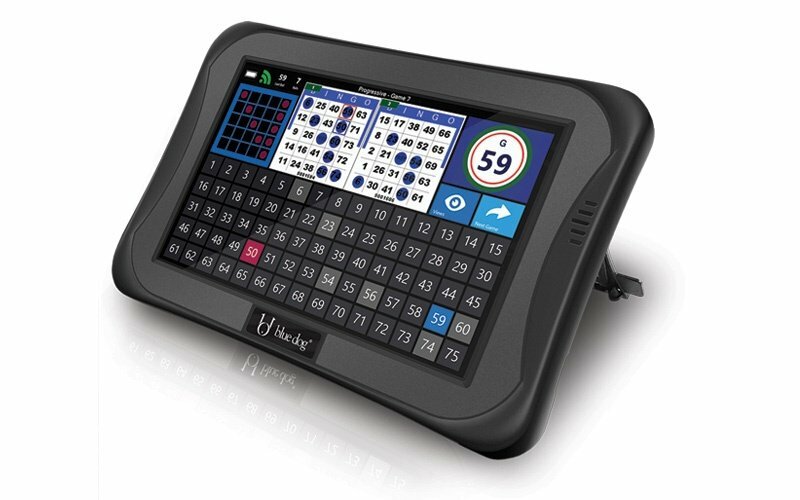 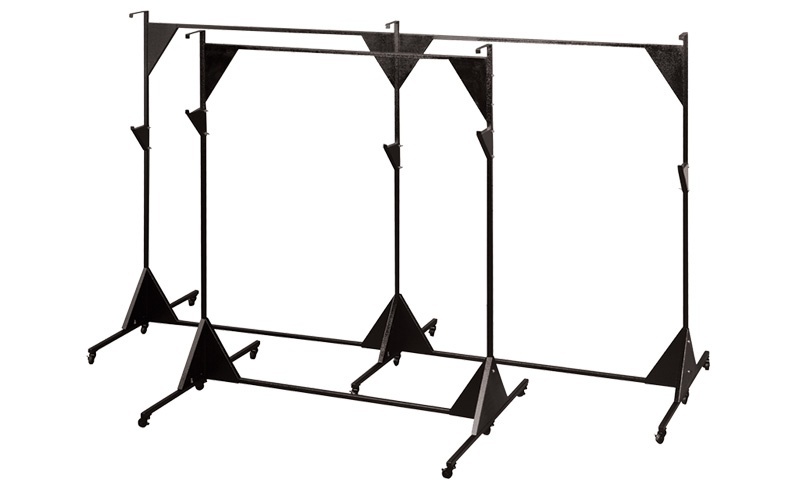 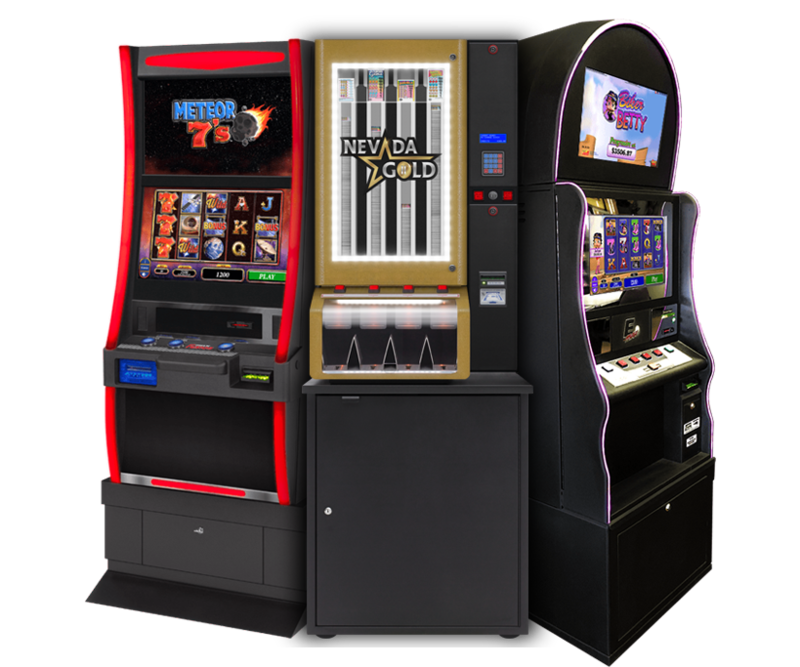 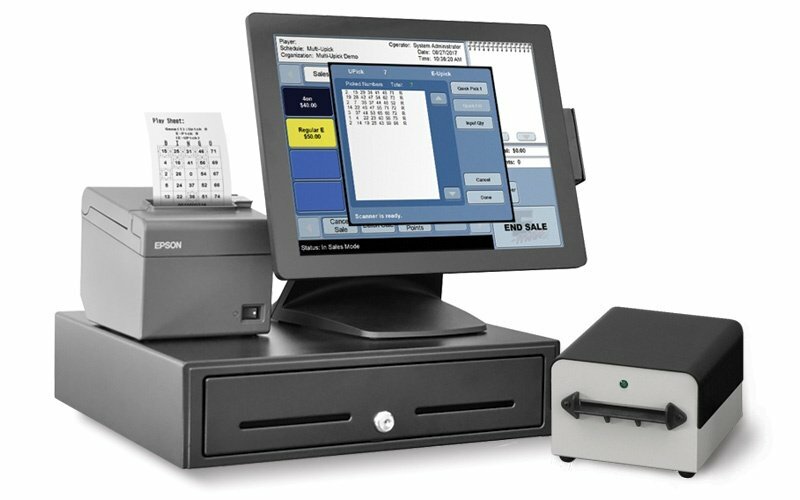 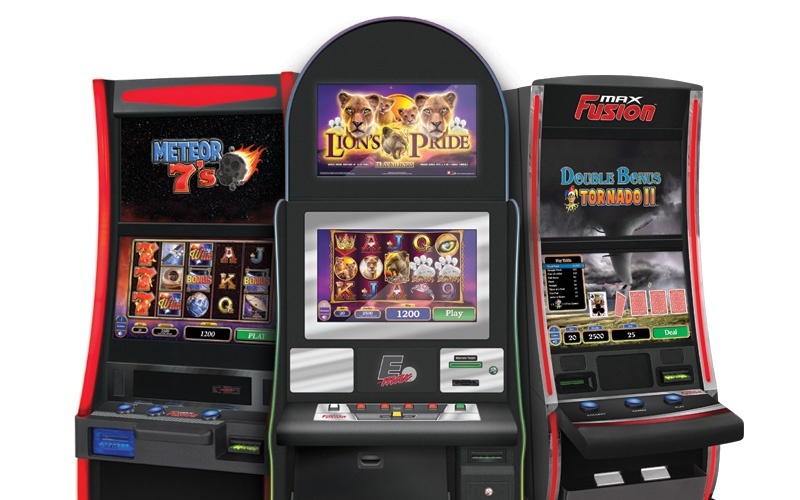 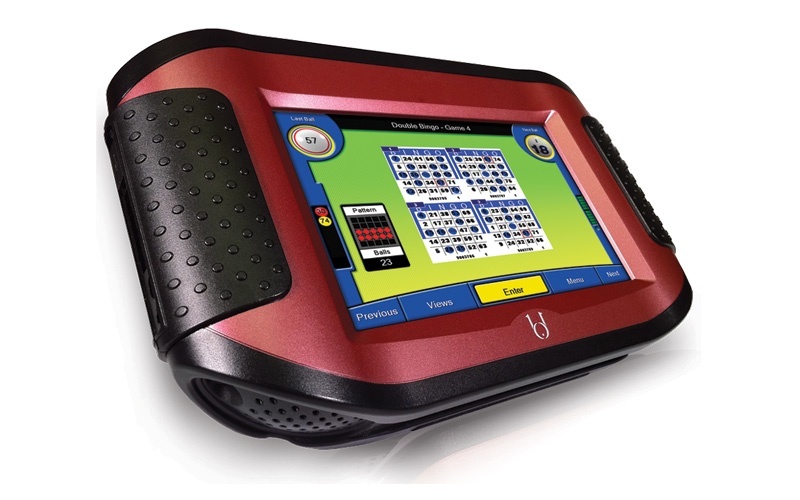 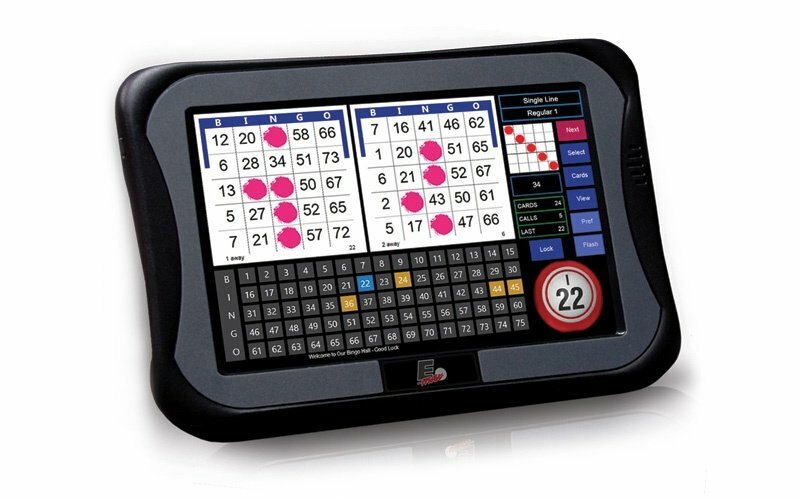  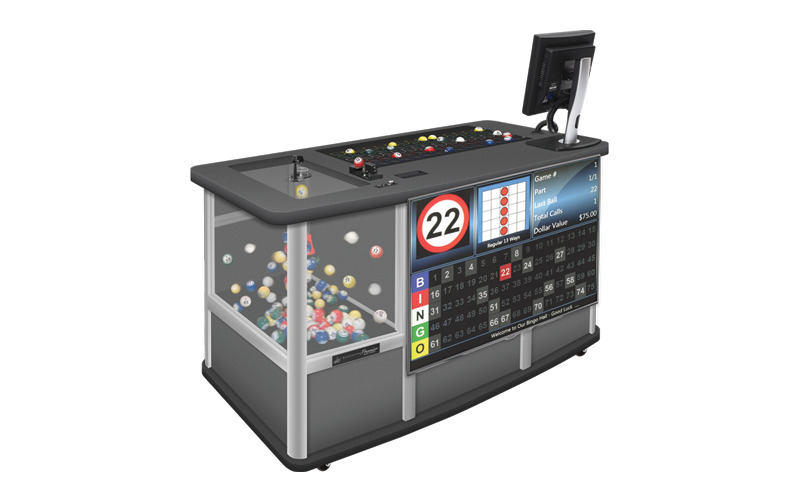 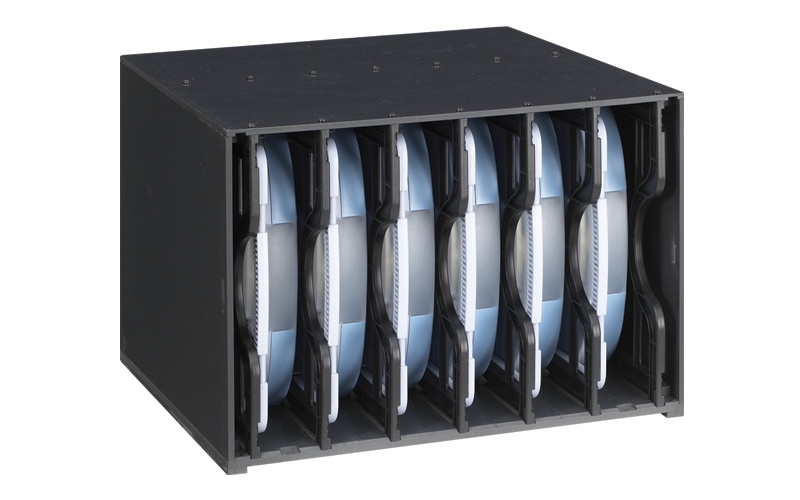 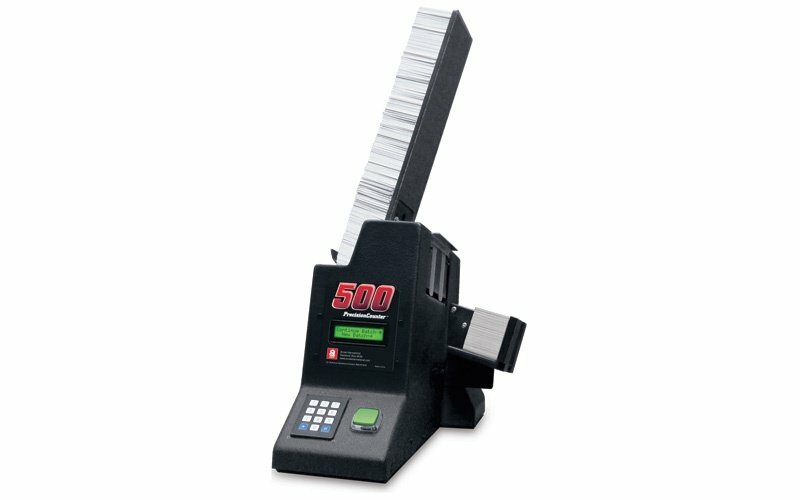 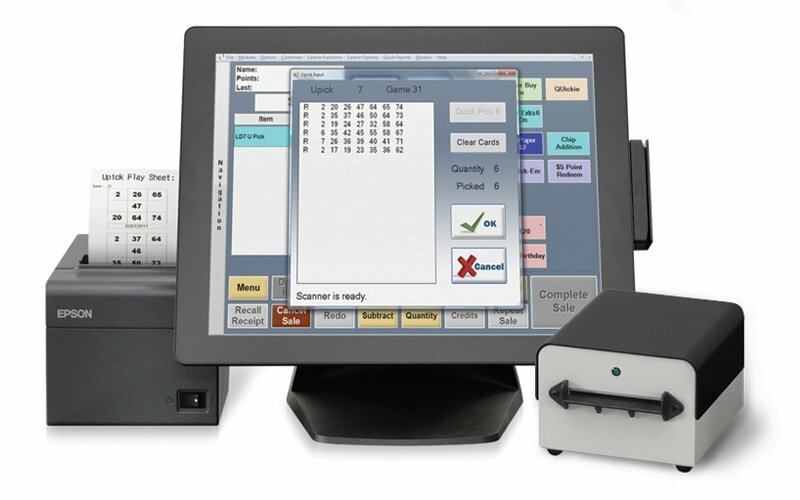 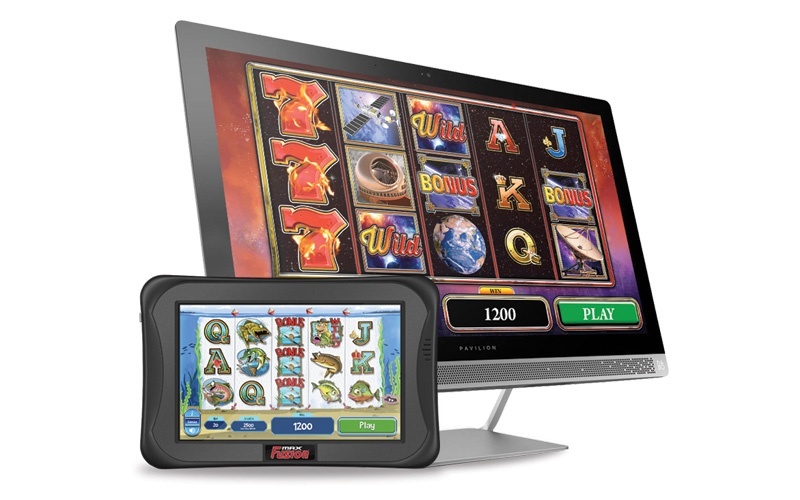 The ultra portable Max8 is among the most powerful electronic bingo gaming units on the market. 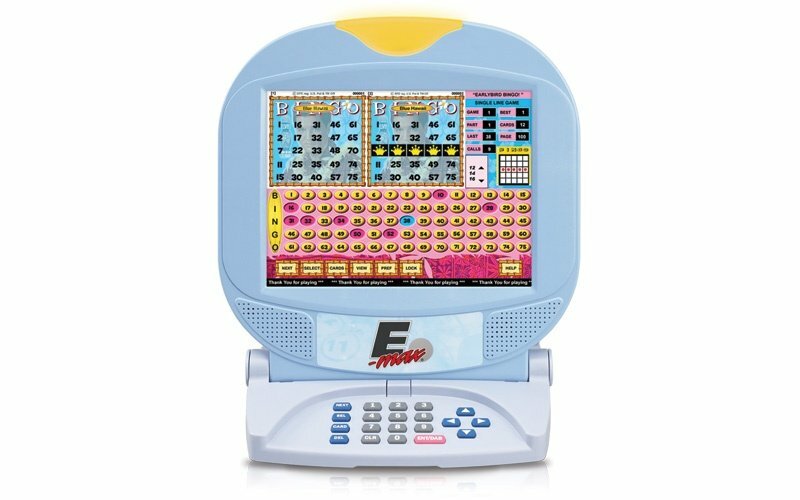 It is a compact powerhouse that packs the industry's most exciting bingo experience into an 8" display with up to 12 hours of battery life. 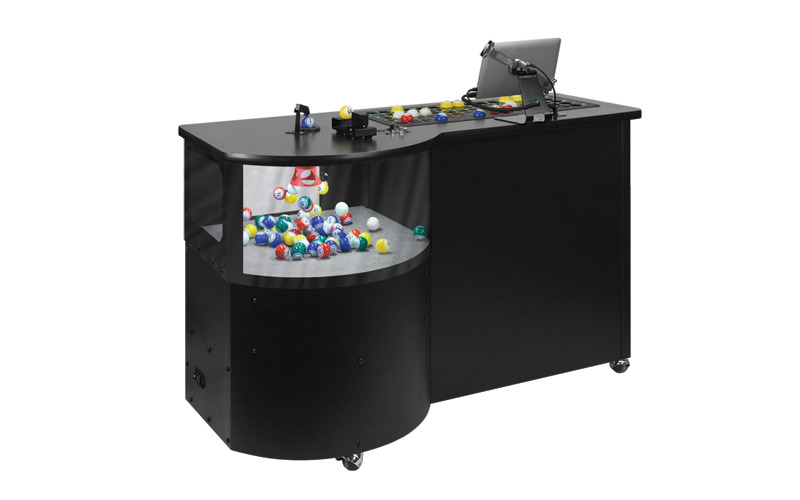 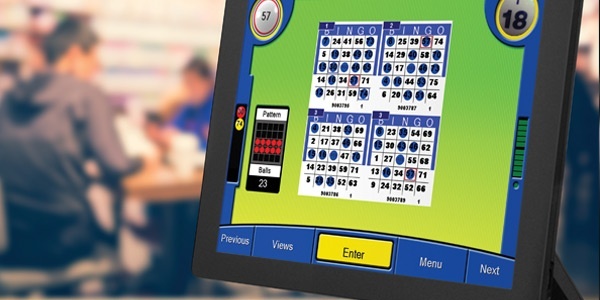 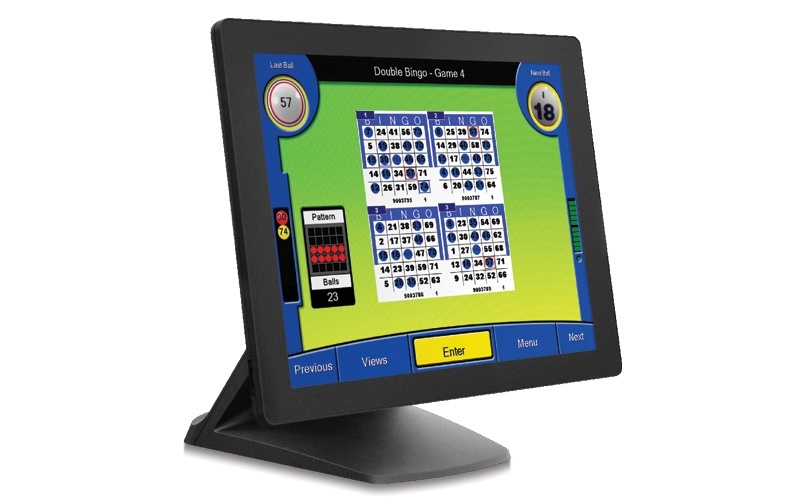 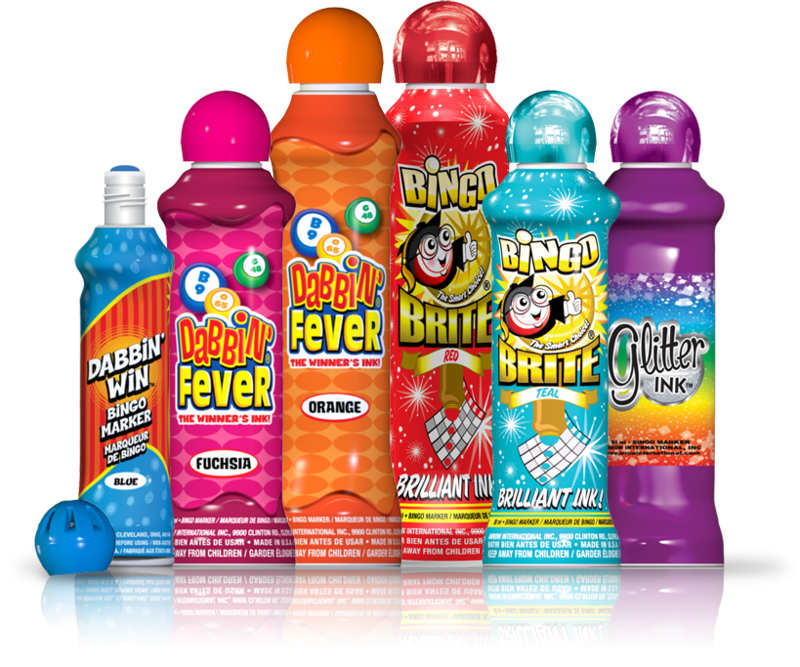 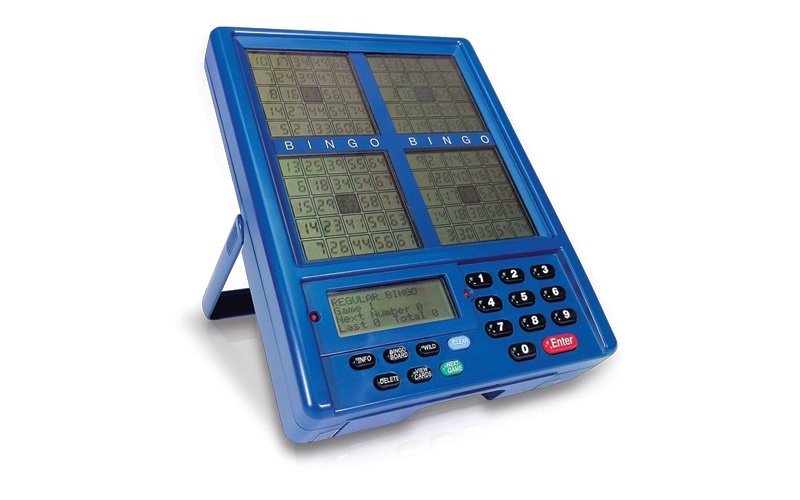  Enhance the thrill of bingo with the revolutionary LD8 mobile gaming system from Blue Dog! 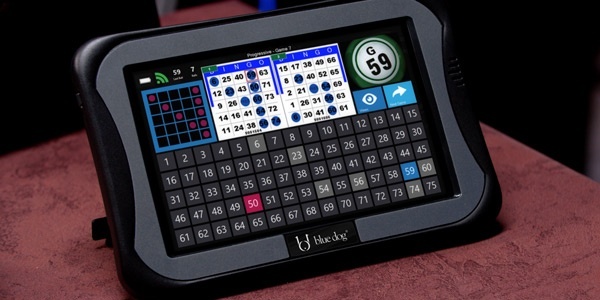 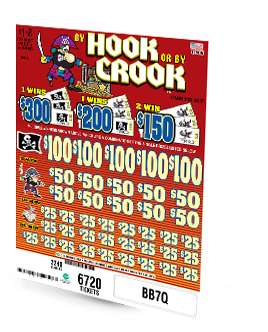 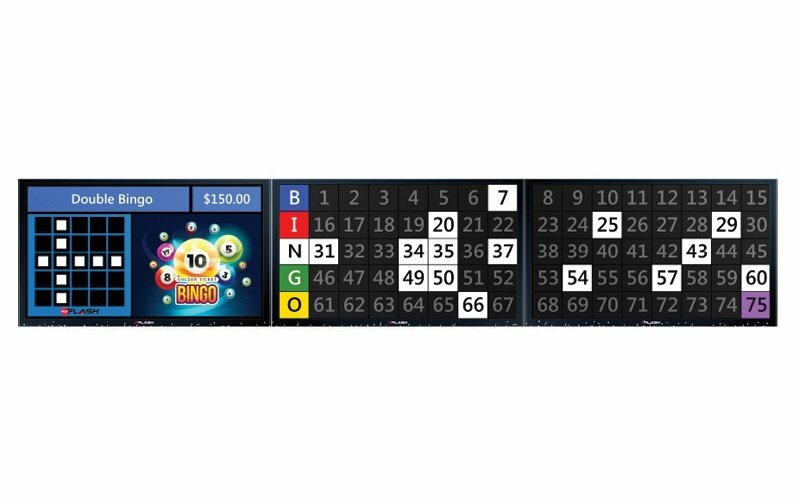 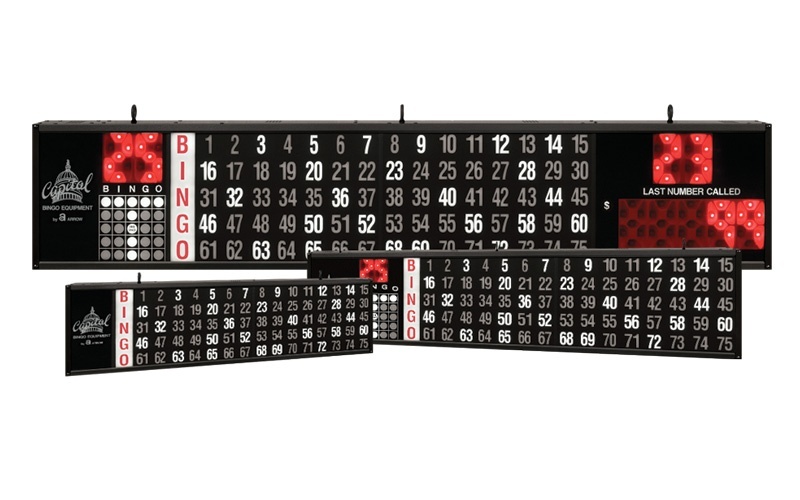 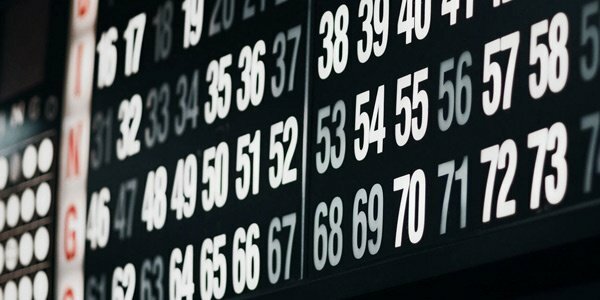 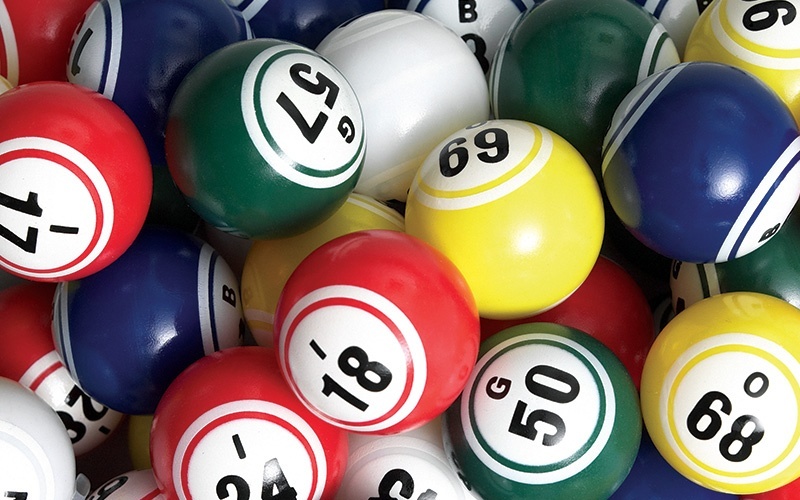 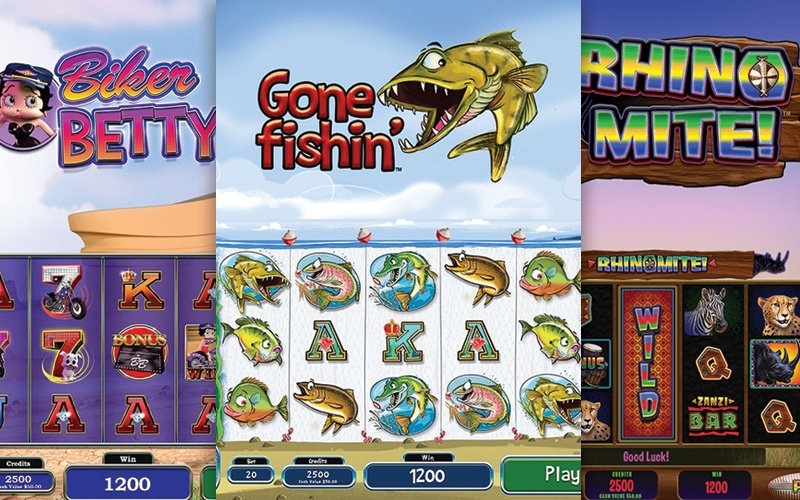 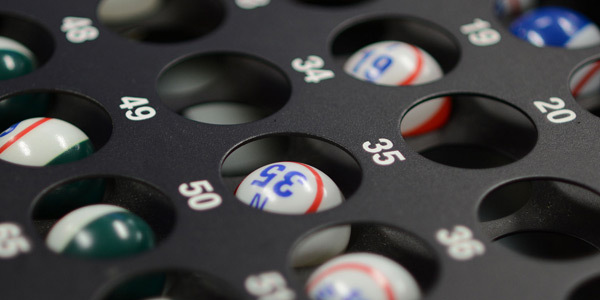 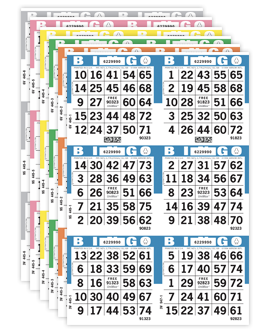 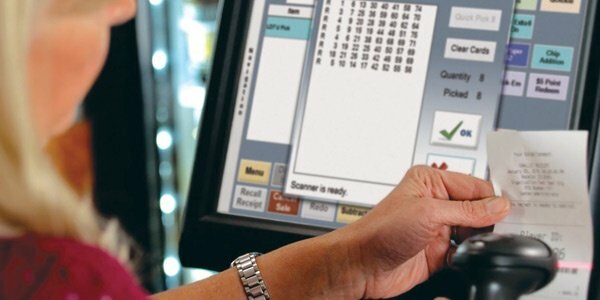 Its lightweight design, dynamic interactive gameplay features, and state-of-the-art technology will engage players in the ultimate bingo experience!